PAteam is your one-stop-shop for implementing robotics. From process optimization to implementation or building your strategic road map with a Center of Excellence to setting up a Robotic Operating Center. With many years of expertise within the company and an own R&D department. 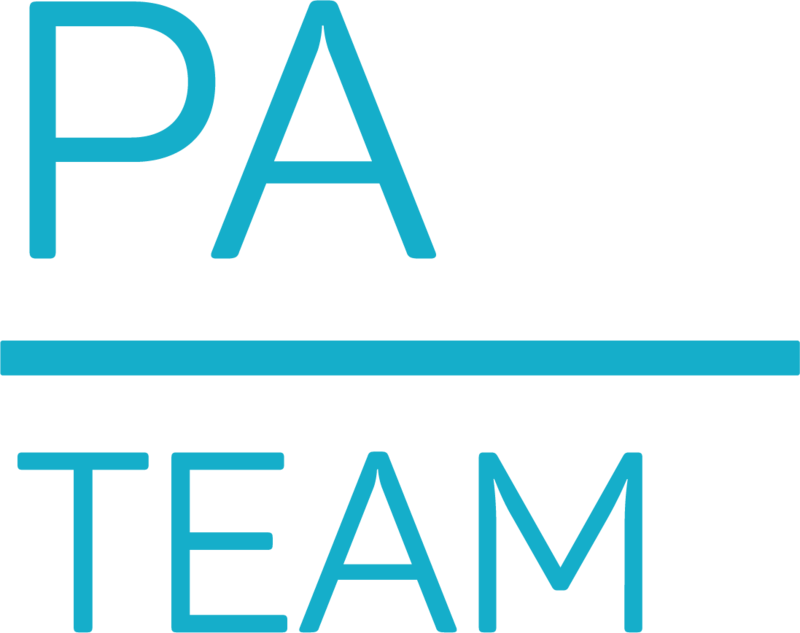 PAteam | Robotic Process Automation is our thing!